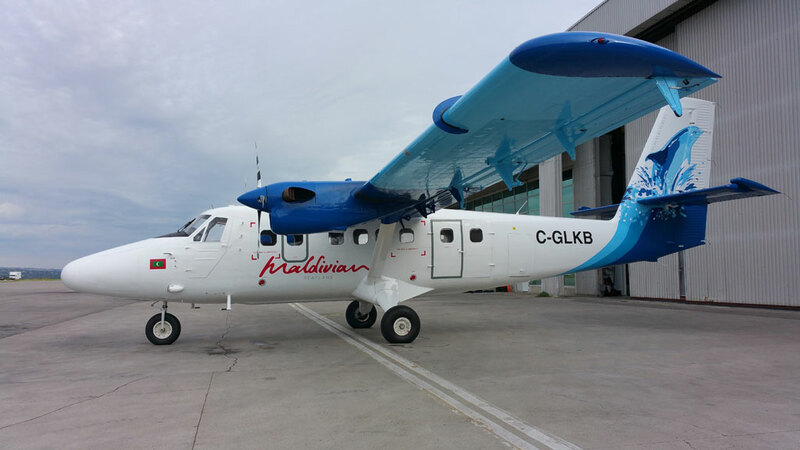 CF-MPN pays a visit to Vancouver - CYVR. 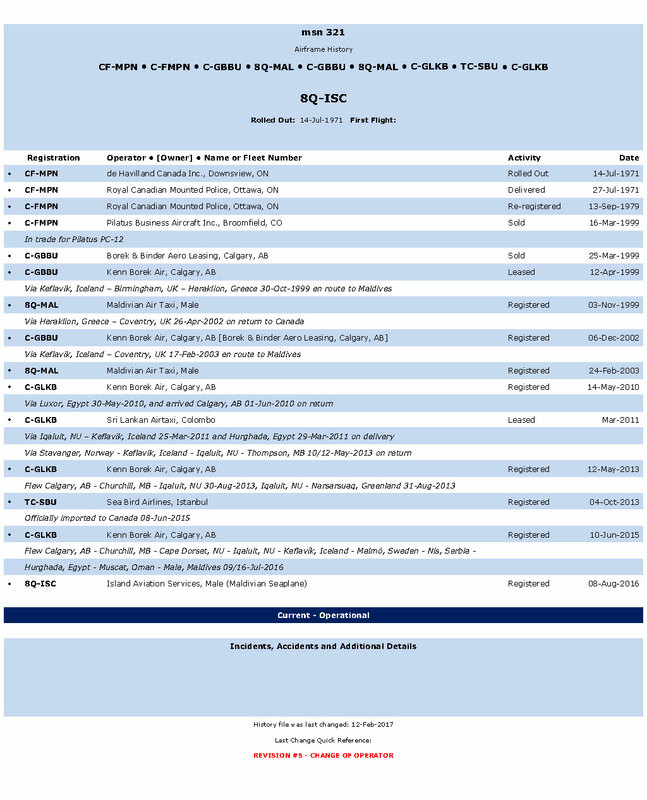 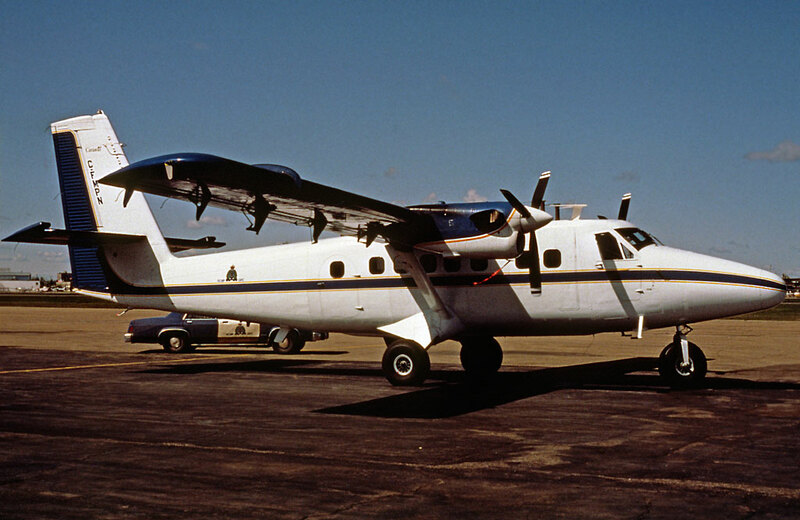 CF-MPN at Edmonton - CYXD. 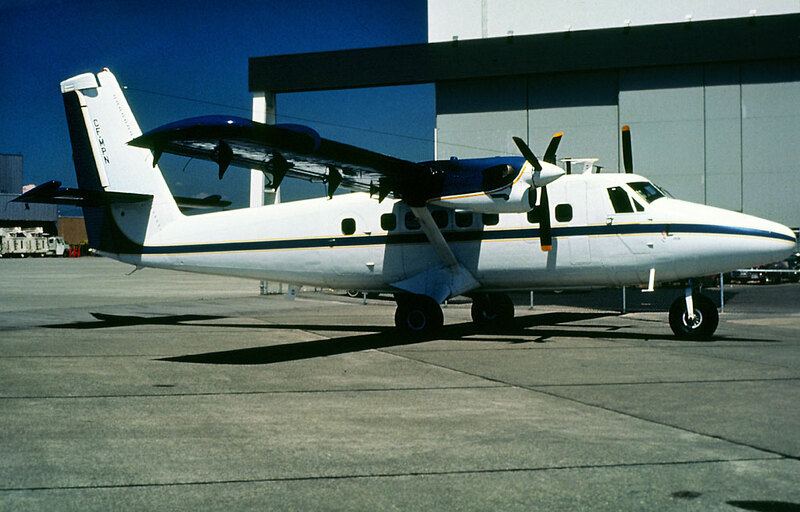 C-FMPN in uniform with second mode of RCMP transport. 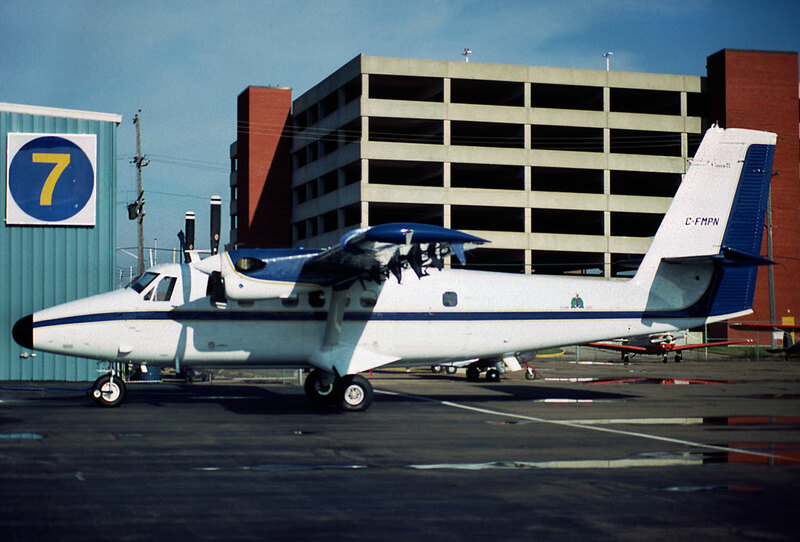 C-FMPN at Edmonton - CYXD, outside Hangar 7. 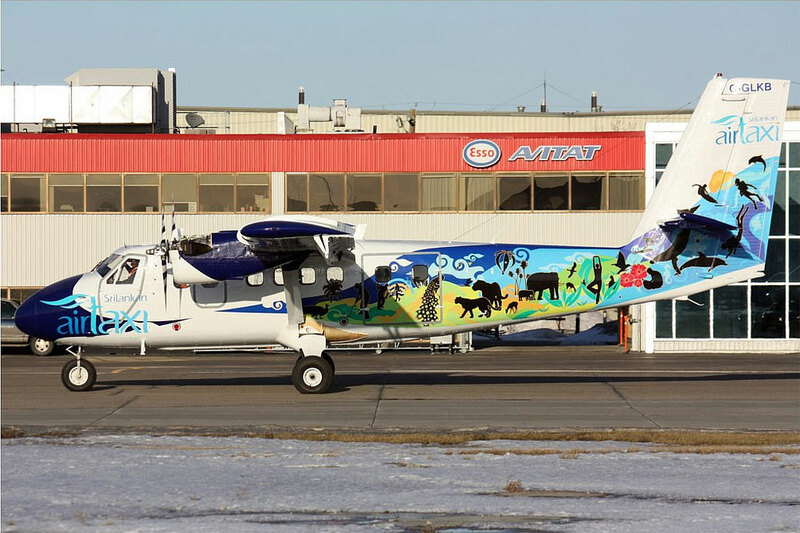 C-FMPN at Edmonton - CYXD, Hanger 7 again. 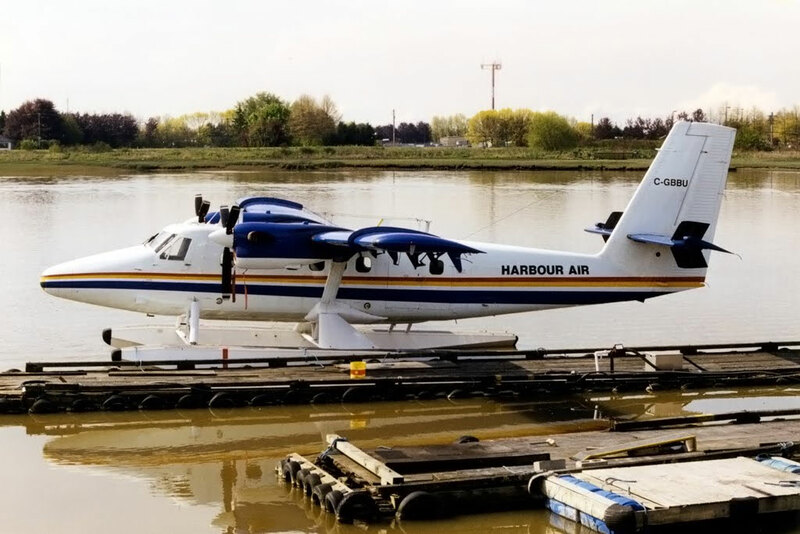 C-GBBU of HARBOUR AIR, at Vancouver South seaplane base. 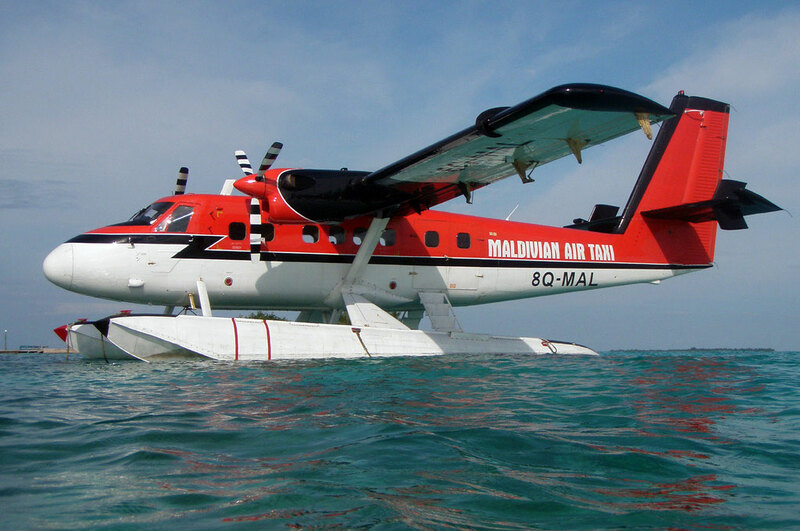 8Q-MAL at Kuredu, Maldive Islands. 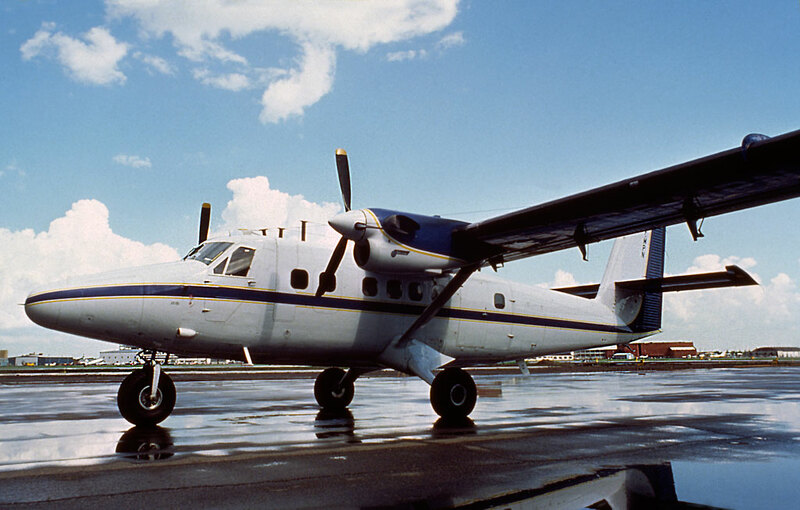 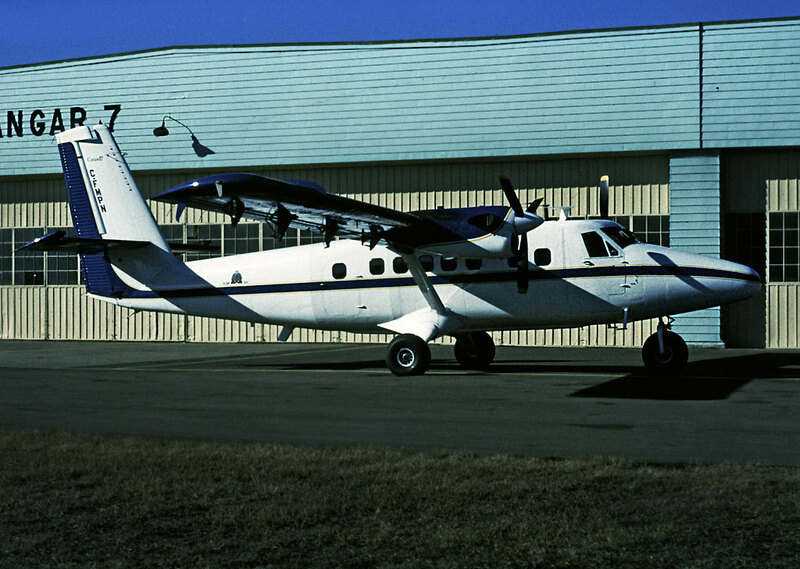 C-GLKB without titles and "bits" at Calgary - CYYC, Alberta. 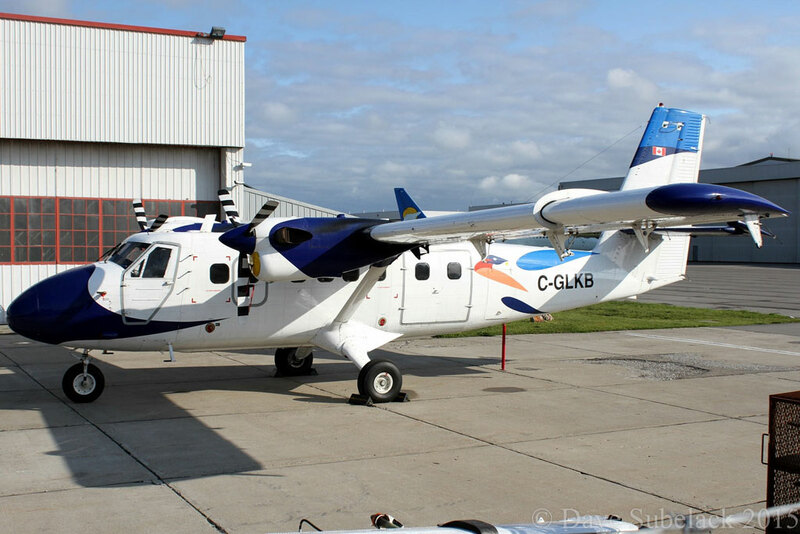 C-GLKB of airtaxi at Calgary - CYYC. 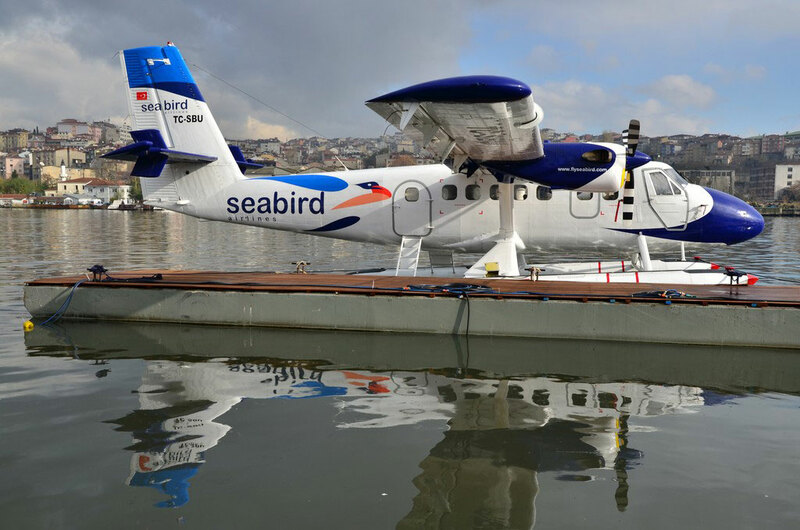 TC-SBU of seabird a i r l i n e s at Istanbul, Turkey. 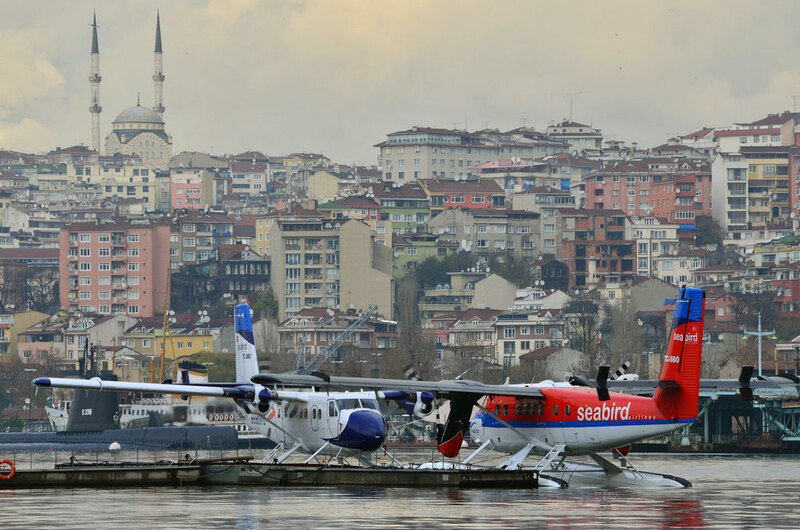 TC-SBU with TC-SBO (339) at the Halic Seaplane Terminal. 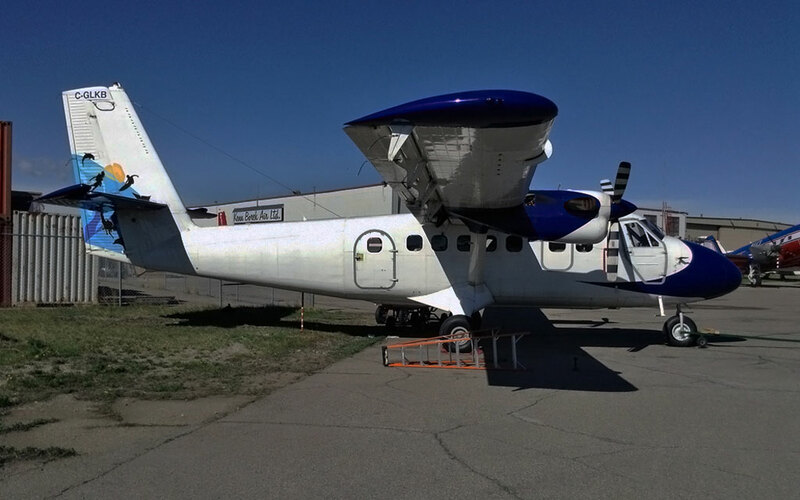 C-GLKB back at Calgary - CYYC, Alberta. 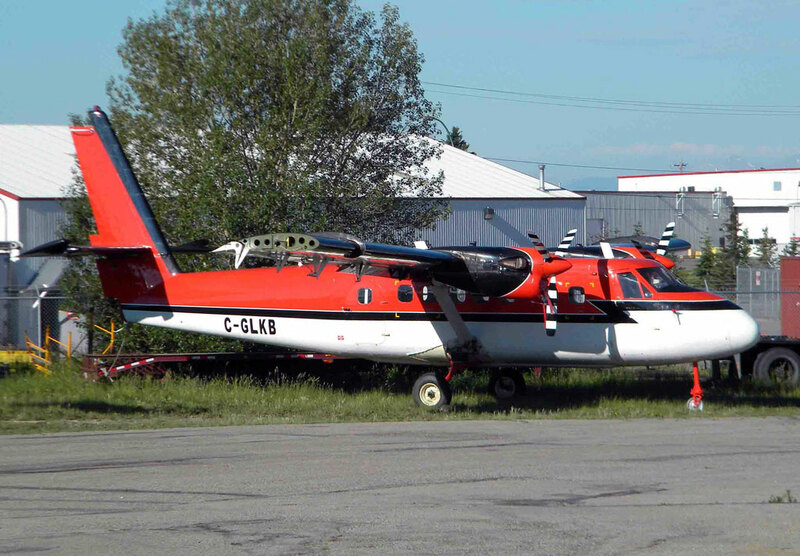 C-GLKB ready to go again, at Calgary - CYYC, Alberta.